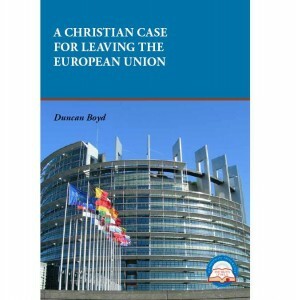 Prior to the 2016 EU Referendum the Society produced a high quality 16-page colour booklet entitled A Christian case for leaving the European Union by Duncan Boyd, a member of the PTS Council. 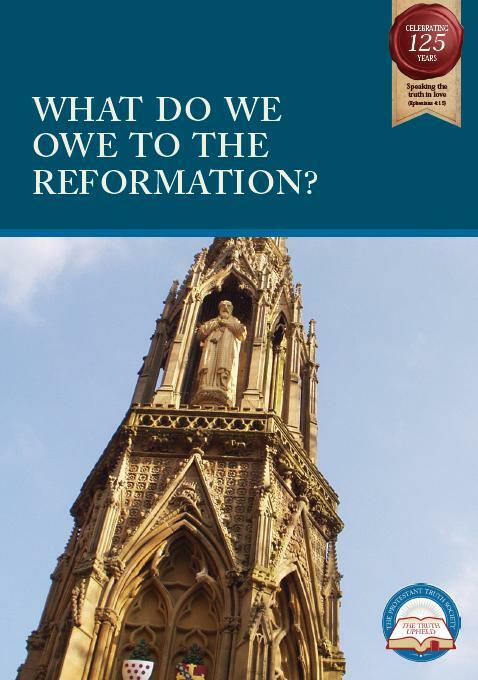 The booklet defines the EU and its structure, and gives an account of its history. 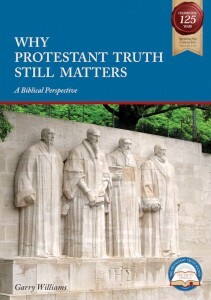 It details issues of current and developing concern, and demonstrates how Britain’s membership of the EU endangers its Protestant Christian heritage. Duncan Boyd, a member of PTS Council, is a barrister and company director. 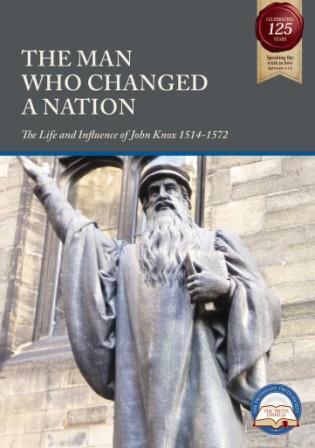 He was a lay member of the General Synod of the Church of England for London. He also worked in the economics section of the Conservative Research Department.